We aim to ensure that each and every patient we see at SE1 Dental has the opportunity to benefit from healthy gums, fresh breath and a confident smile in an affordable, convenient and professional way. One of the ways in which we aim to do this is to offer a choice to see us either on a 'pay as you go' basis (so you pay as and when you see us) or to join one of our Denplan Budget Schemes. As a growing practice that is conveniently located just a short walk from North Lambeth tube station, we are inviting new patients to join our friendly and professional practice. As a new patient at SE1 Dental, the first appointment we'd like to arrange for you is a New Patient Examination. This appointment will involve you completing a Medical History Form, followed by an Xray (if necessary) and a thorough dental examination of the health of your gums, teeth and mouth. We will also take the time to get to know you, and to discuss any concerns or questions you may have about your smile or dental treatments. 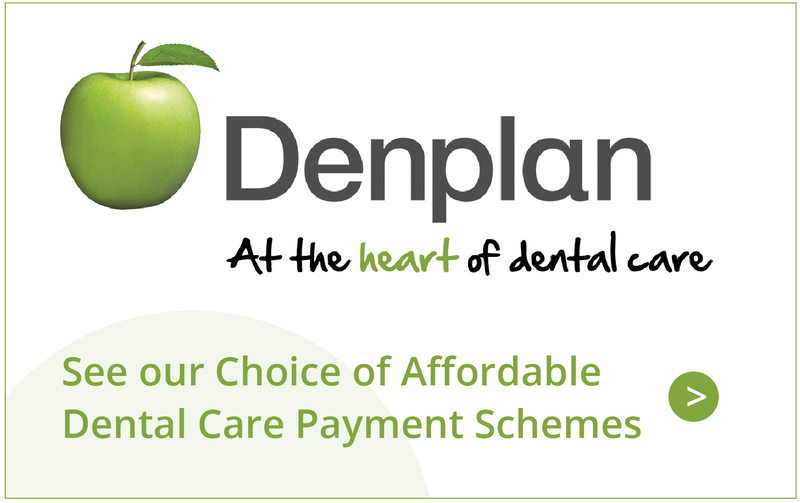 We offer a choice of three different Denplan Budget Schemes at SE1 Dental to help our patients budget the cost of their dental care - Denplan Essentials, Denplan Care and Denplan Corporate. These all vary in the monthly membership fee and the dental care cover they provide - so, with our help, we can ensure you find the right scheme for you.